Well, this is it……. 27 more days until Christmas! For those of you who are preparing to host holiday parties, are you ready? Are you a planner or are you a “fly by the seat of my pants” host? How about your kitchen? Is it ready for all the holiday baking? The kitchen is command central during the holidays. It bakes all the cookies, get’s holiday meals ready, and is the one spot in the house everyone wants to be. 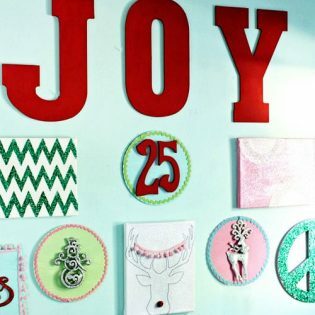 With a little advance planning, these 5 tips will help you keep your cool this holiday season. Then you can actually enjoy the satisfaction of a meal well prepared surrounded by friends and family. 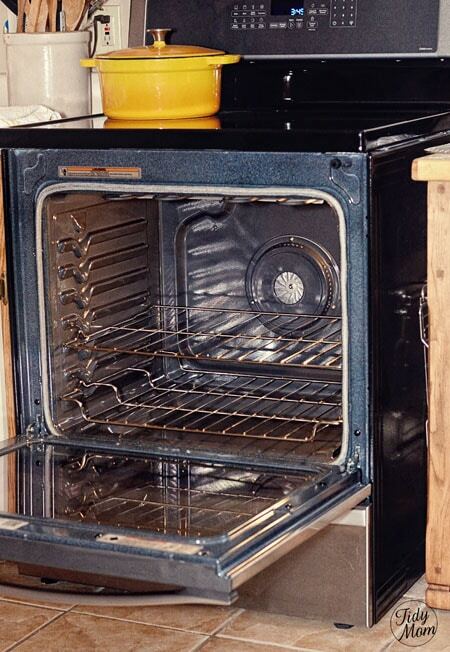 Don’t run your oven’s self-clean cycle in the days right before all your big baking. 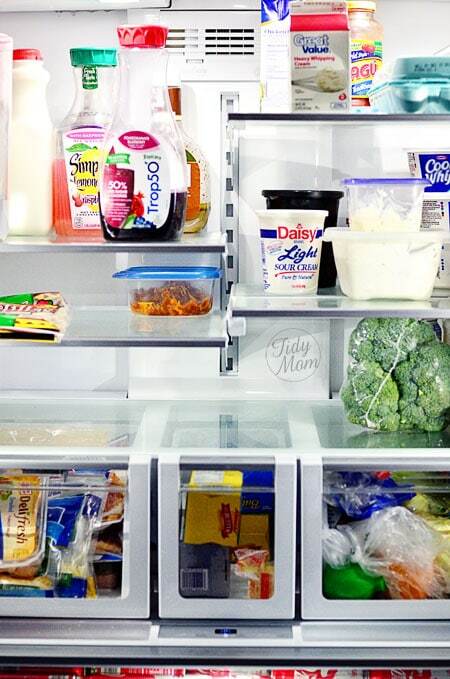 This cycle is stressful on the appliance, and you don’t want to take any chances with a break down. Instead, use a damp cloth to wipe around the burner elements and save the big cleanup until your decorations are coming down. Also make sure your oven’s temperature gauge is functioning properly by picking up an oven thermometer. I got mine on online, but you can often find them at the grocery store. Place the thermometer in a middle rack, set the oven to 350, and wait for it to warm up. If the thermometer read out matches the temperature you chose, all is well. You’ll also want to check door seals and gaskets. If they don’t provide a proper seal, the oven can lose heat and waste energy. About a week before your holiday party, set aside an afternoon to clear out all old food items from your pantry, fridge, and freezer. Not only will you create more room for all those holiday culinary creations, but you’ll also get rid of all those expired or unwanted things you’ve forgotten about that are now taking up valuable shelf space. Be sure to check the “best by” dates on all the spices you plan to use. When in doubt, throw out all spices over a year old as well as any that don’t have an obvious aroma when opened. 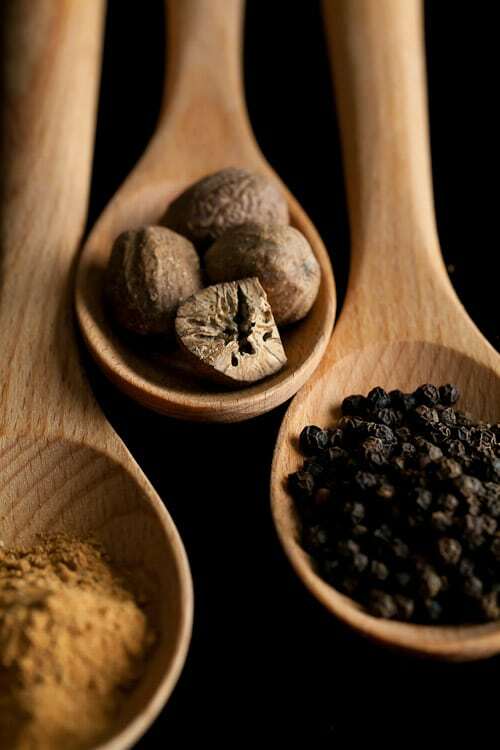 McCormick has an online tool that allows you to find out when a particular spice was sold by entering a special number from one of the company’s spice bottles. 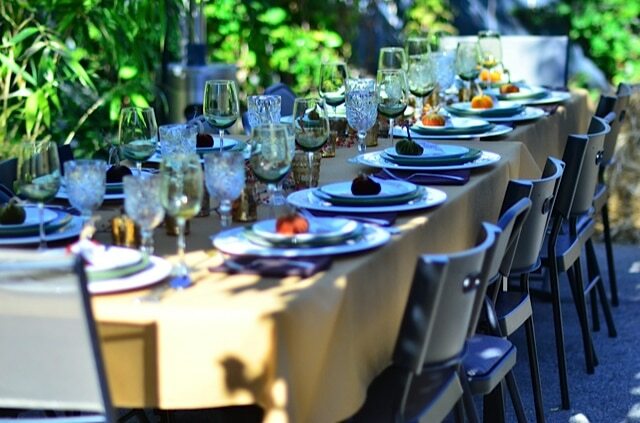 Make a list of all the tables and chairs you will need to prepare, serve, and eat dinner. Don’t have enough? Look around your house. Can a table in the office currently used for craft projects be repurposed as a kids’ dining table? Cleared-out small bookcases can double as appetizer tables. Once you’ve wrangled everything, if you’re still short start asking to borrow from friends and family before you check into paying for rentals. Keeping five cookbooks open while juggling tattered notes for how to make your grandmother’s pie is just not fun. 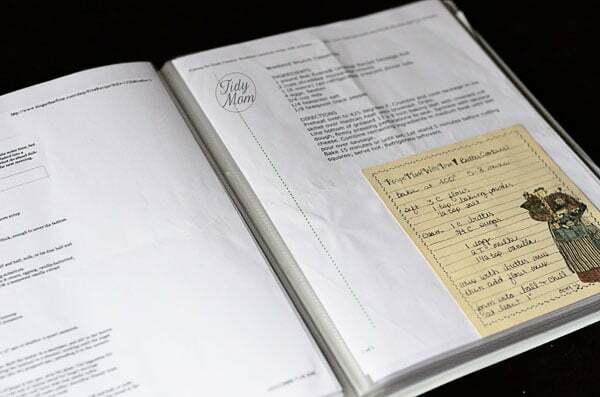 Instead make copies of all the recipes you plan to use, put them in plastic sleeves, and place them in a binder! You can take each recipe out as needed but at the end of the day, they’ll be together in one place and they’ll be protected from spills. As the years pass and your tastes change you can update the book accordingly. Okay, all you entertainers out there, let’s hear your favorite holiday hosting tip? 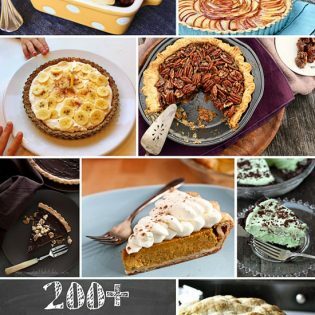 I would love to have an extra oven to help with all my baking! 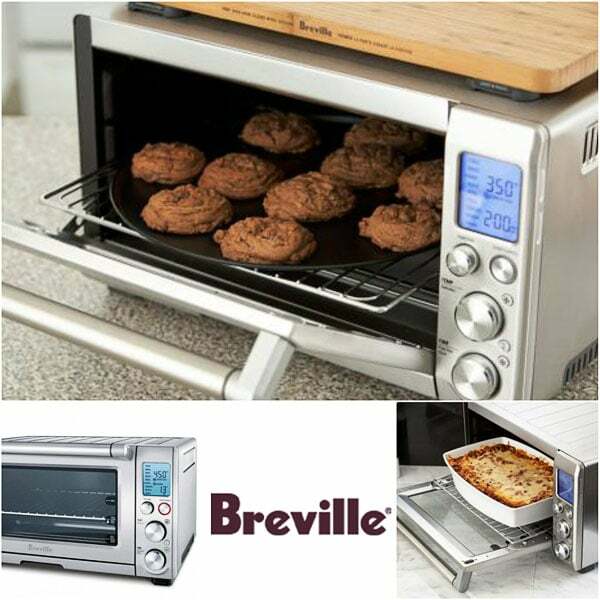 The Amazing folks at Breville have released new, time saving products such as the Smart Oven, just in time for the holidays! Take the guess work our of holiday cooking with the Smart Oven, the oven that does the thinking for you. Check out their website for more information on this product and other great gift ideas.